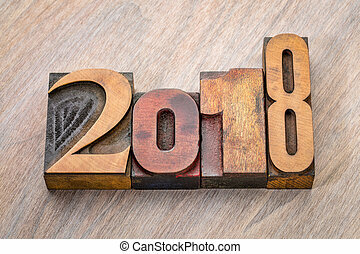 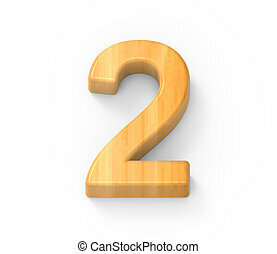 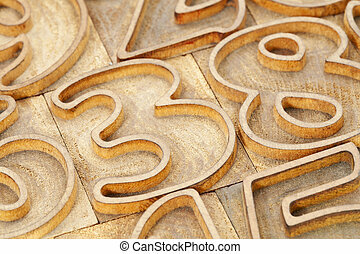 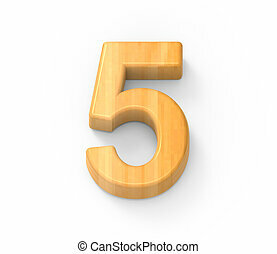 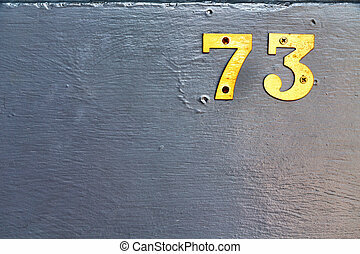 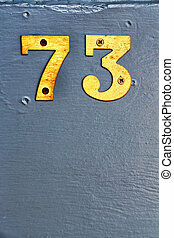 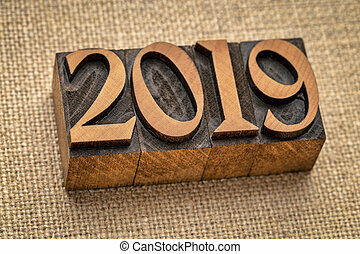 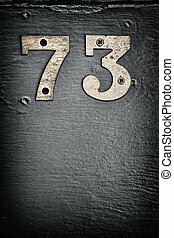 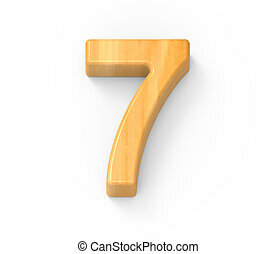 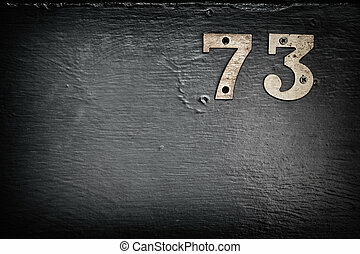 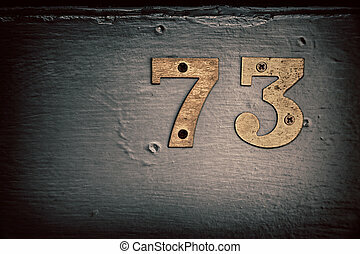 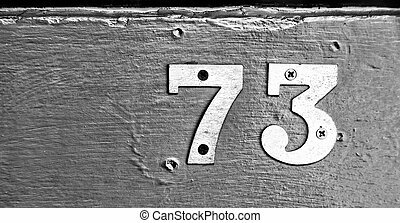 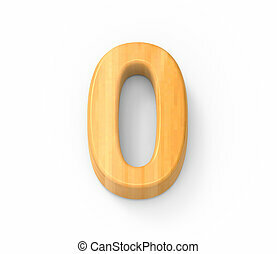 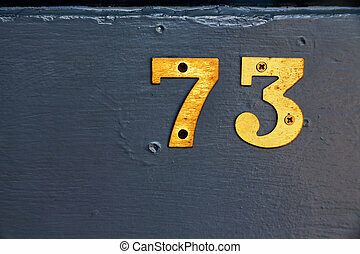 Wood type number abstract. 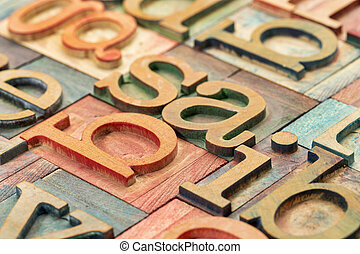 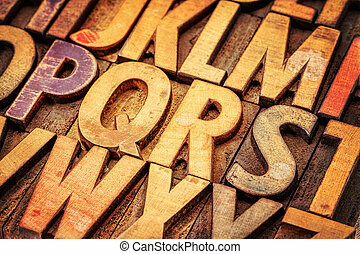 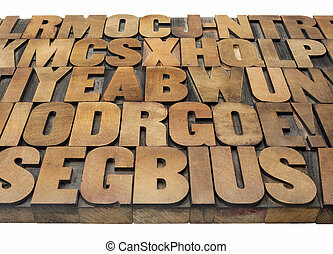 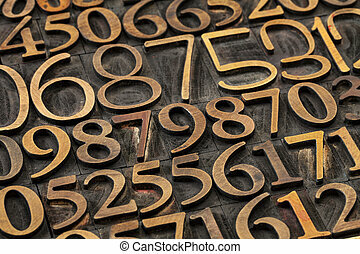 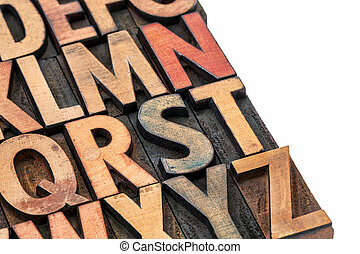 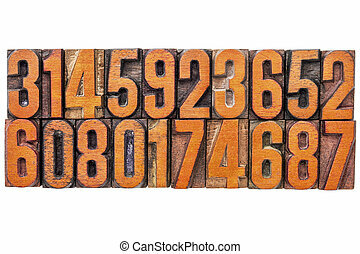 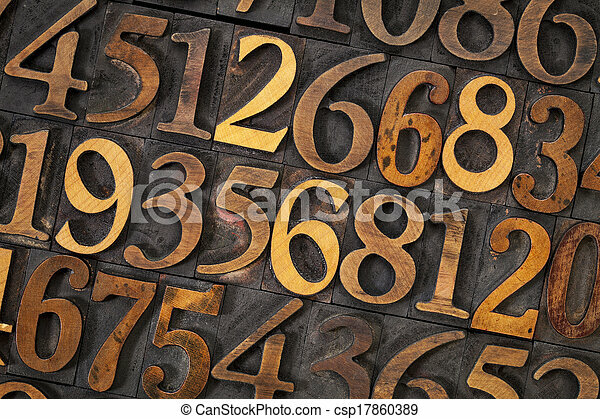 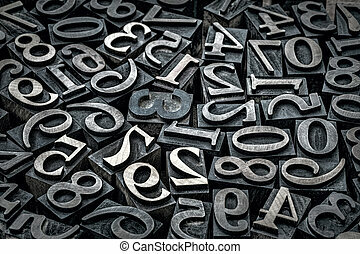 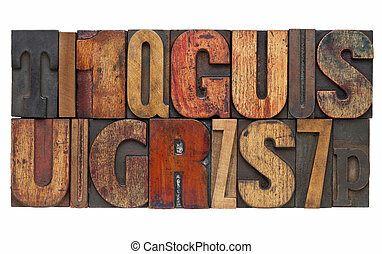 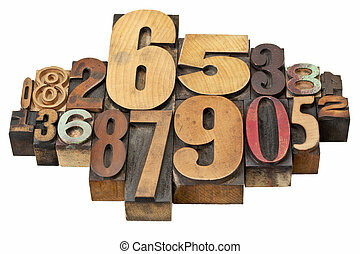 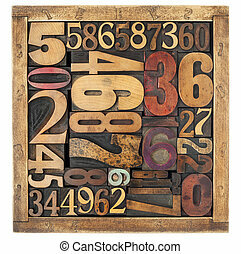 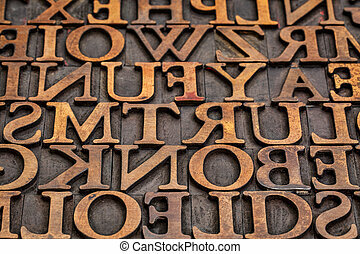 Letterpress number abstract - a variety of wood type printing blocks. 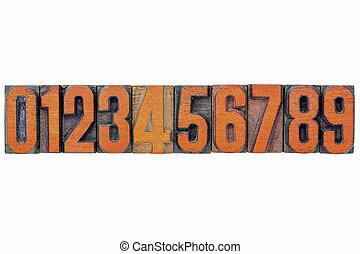 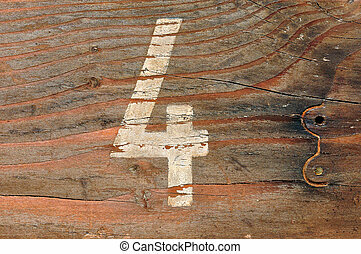 Number four faded stencil on old wood board grunge background. 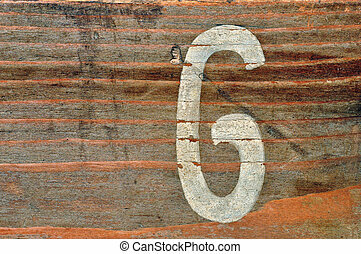 Old wooden board with number six faded stencil. 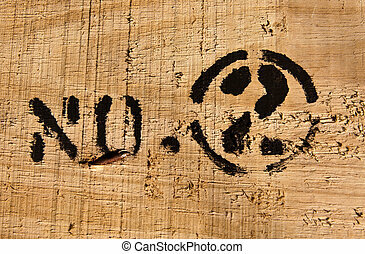 Wood grunge background.